A lease to Murray Feiss Import LLC & Generation. 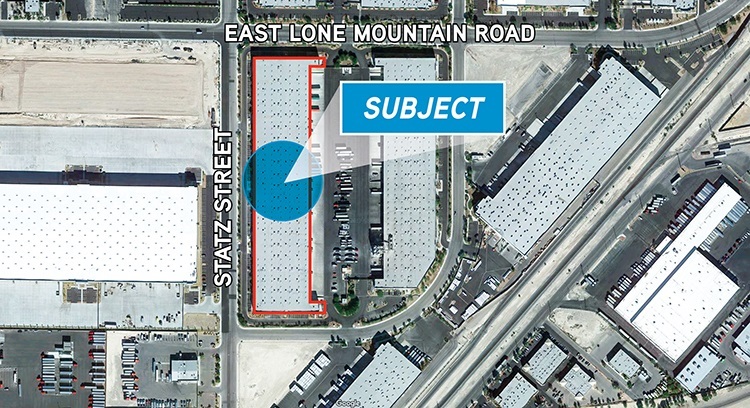 The approximately 207,070 square foot industrial property is located in Golden Triangle Industrial Park at 3035 E. Lone Mountain Rd., Suite 1000 in North Las Vegas. Greg Pancirov, SIOR and Mike DeLew, SIOR of Colliers International represented the lessee. A lease to Deals on Wheels LLC. 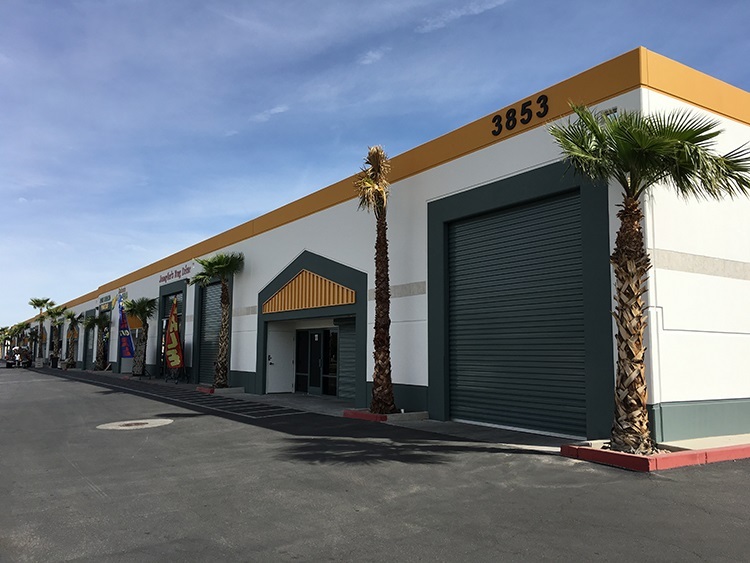 The approximately 4,998 square foot industrial property is located in Craig Business Center at 3853 E. Craig Rd., Suite 3-4 in North Las Vegas. Greg Pancirov, SIOR and Mike DeLew, SIOR of Colliers International represented thelessor, T Properties LLC. A lease to Soft Liquidities. 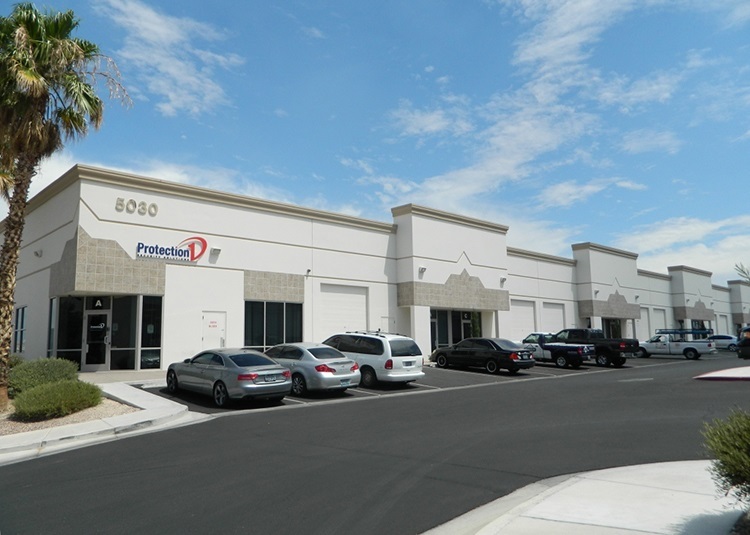 The approximately 2,575 square foot industrial property is located in Craig Business Center at 3853 E. Craig Rd., Suite 10 in North Las Vegas. Greg Pancirov, SIOR and Mike DeLew, SIORof Colliers International represented the lessor, T Properties LLC. A lease to Farrington Productions Inc. 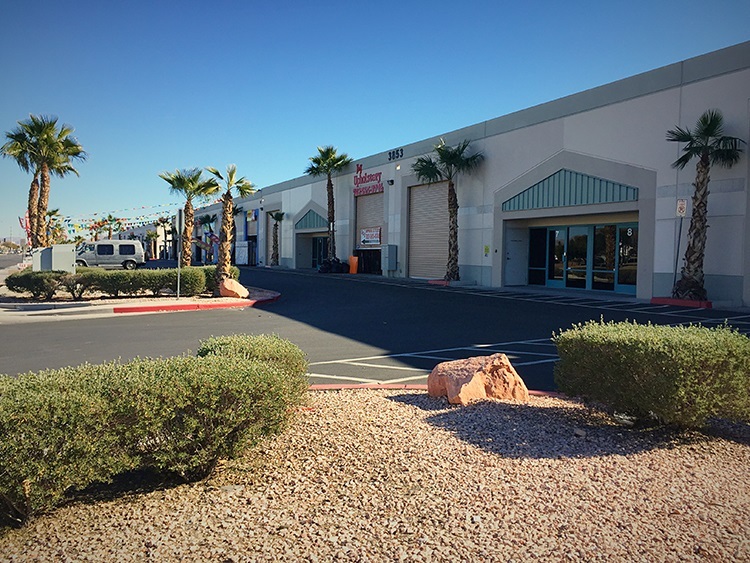 The approximately 2,131 square foot industrial property is located in Decatur Bell Commerce Center at 5030 S. Decatur Blvd., Suite E in Las Vegas. Greg Pancirov, SIOR, Mike DeLew, SIOR and Dean Willmore, SIOR of Colliers International represented the lessor, FJM Vegas Holdings LLC. A lease to Club Pilates. 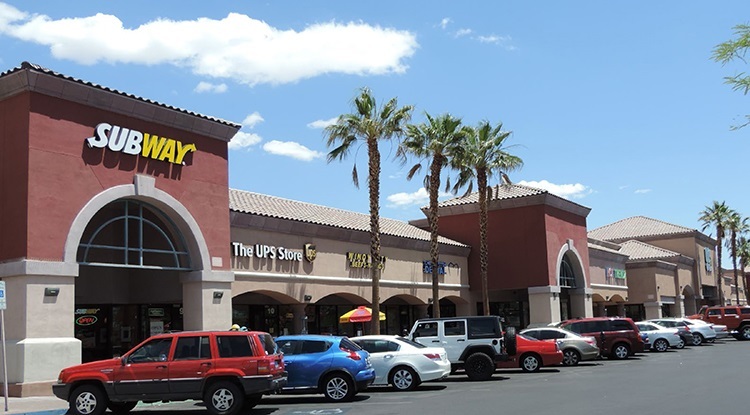 The approximately 2,100 square foot retail property is located in Summerlin Gateway at 7460 W. Lake Mead Blvd., Suite E1 in Las Vegas. Al Twainy, CCIM and Amelia Hyden of Colliers International represented the lessor, Gateway 31 Plaza LLC.